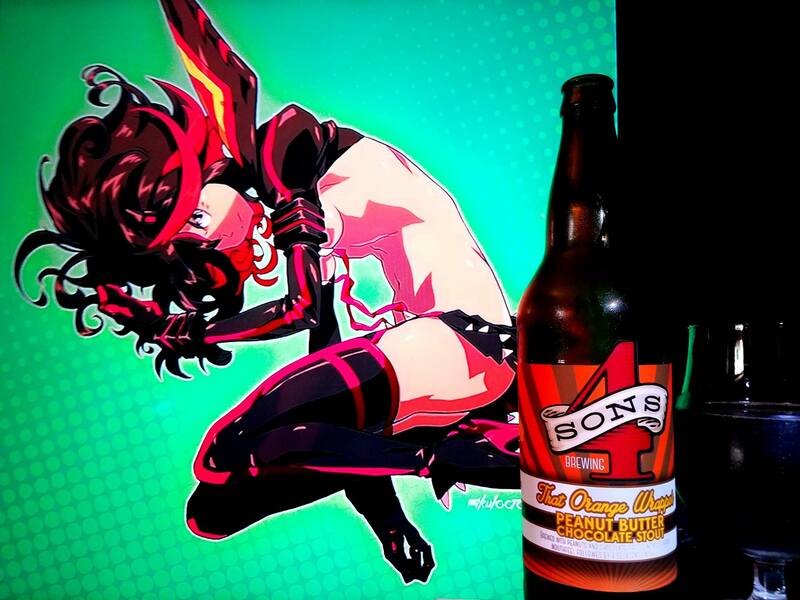 That Orange Wrapper by Four Sons Brewing is an 8.6 % ABV Imperial Stout brewed with peanuts and chocolate. Brewed with peanuts and chocolate, producing a luxurious mouthfeel followed by a decadent finish. Obtained this one at Mr. K’s Liquor in front of the Bruery. I have never heard of this one but seeing as it was a peanut butter beer, I had to bring it to the site. Peanut Butter beers are something of a guilty pleasure for me and the more I find them, the more I want to bring them to the site to compare to other peanut butter brews. 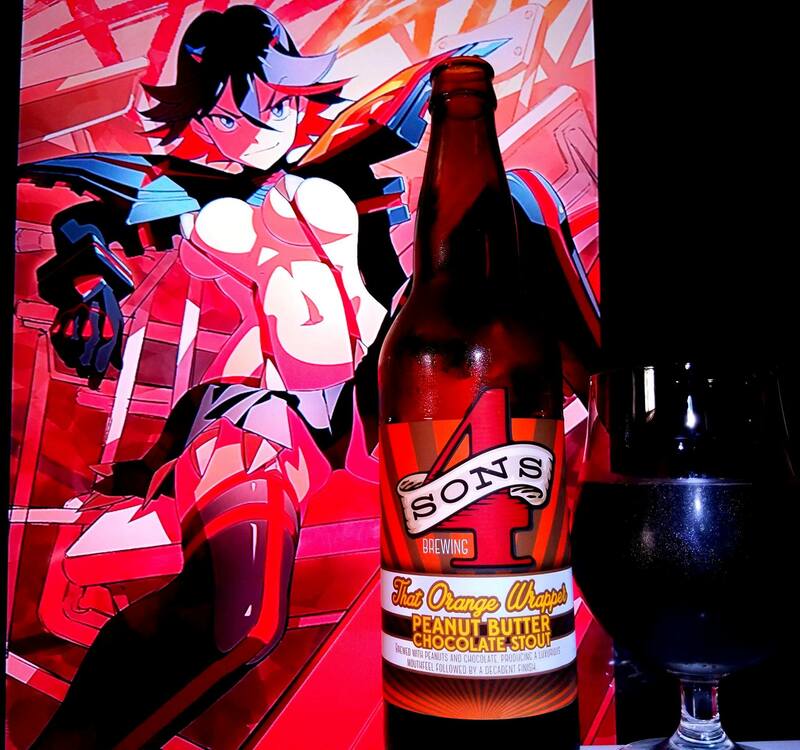 4 sons has been a definite hit for me especially after the many I have tried from them like the Coco, their Anniversary brew and the Up on the Roof. 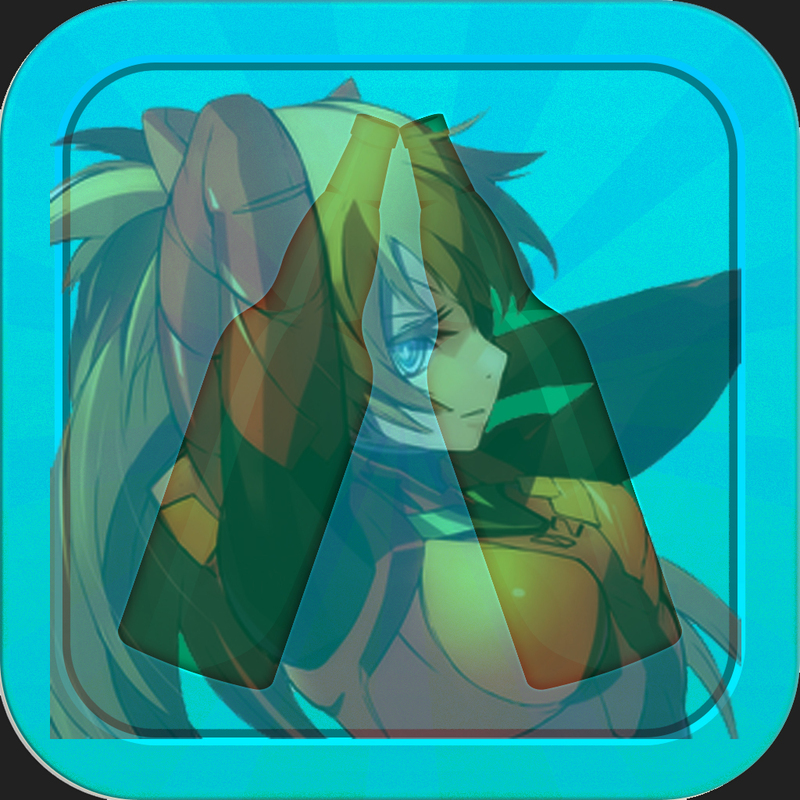 That is why when I saw this one I had to bring it to the site. I definitely wanted to see how good their peanut butter beer was. Let’s take a look, cheers! Rich Chocolatey Peanut butter, roasted peanuts, hazelnuts, macadamia nuts, almonds, Reeces Peanut butter cups, Peanut brittle, dark chocolate, milk chocolate, bakers chocolate, earthy hop notes, captain crunch peanut butter cereal, Cocoa Krispies, chocolate cake, rocky road ice cream, molasses, dark fruit currants, cherries, prunes, raisins, brownie batter, roasted coffee, mocha, espresso, vanilla, caramel and cookie dough. Rich Reeces Pieces and Reeces Peanut butter cups, Peanut brittle, dark chocolate, milk chocolate, bakers chocolate, earthy hop notes, captain crunch peanut butter cereal, Cocoa Krispies, dark fruit currants, cherries, prunes, raisins, rye bread, molasses, anise, tobacco notes, chocolate chip oatmeal cookies, chocolate mousse, fudge and peanut butter cake, brownie batter, roasted coffee, mocha, espresso, vanilla, caramel, roasted peanuts, rocky road, cookie dough and peanut butter ice cream, flan, toasted coconut hints, hazelnuts, macadamia nuts, almonds, cashew hints, nutter butter cookies, peanut butter cheesecake and double chocolate cake. Finishing with unsweetened peanut butter flavor and roasted and earthy peanuts, lots of dark chocolate, roasted coffee, dark fruit, vanilla, caramel and cookie dough ice cream. No alcohol in the taste, dark full body, smooth, creamy, chewy and velvety mouthfeel and a moderate drinkability. Damn succulent! The peanut butter chocolate in the finish truly lasts for days. While I still love many of the other peanut butter beers I have had in the past, this one is damn insane. Like if they actually melted Reese’s peanut butter cups into the beer. It is insane! It is not a diabeetus cloying sweet beer but actually an earthy and roasty, real peanut butter taste. They really hit the nail on the head with this one and I highly recommend it! 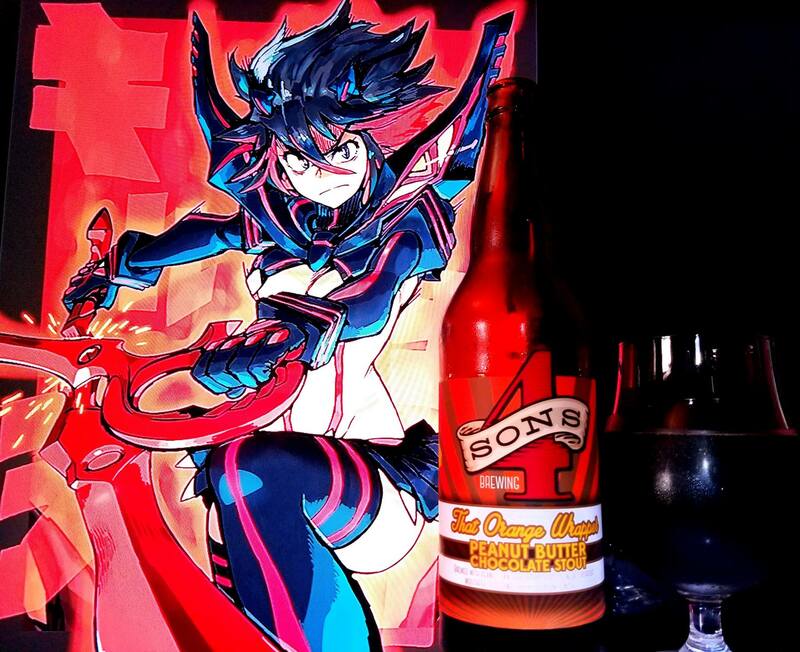 Ryuko Matoi from Kill La Kill was used in this pairing mainly for the colors of the beer. 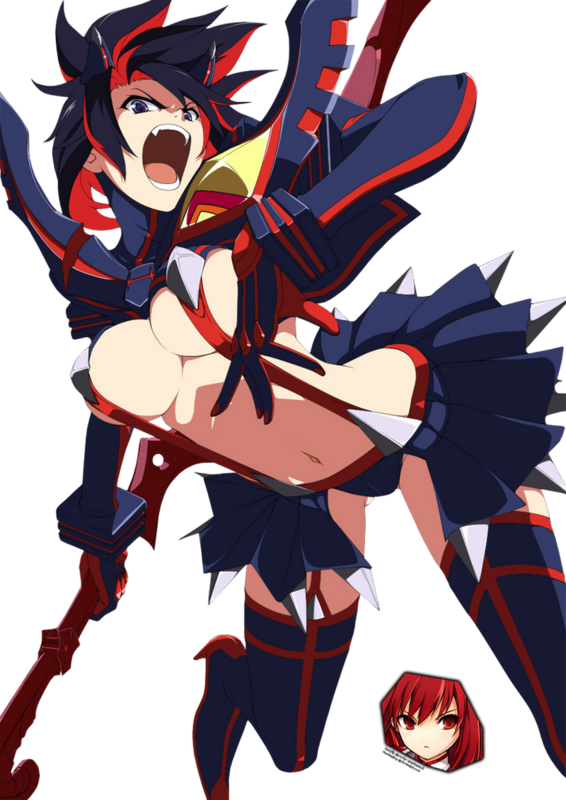 I know she is mainly Red and Black but under the certain lighting, she can have some orange to her. 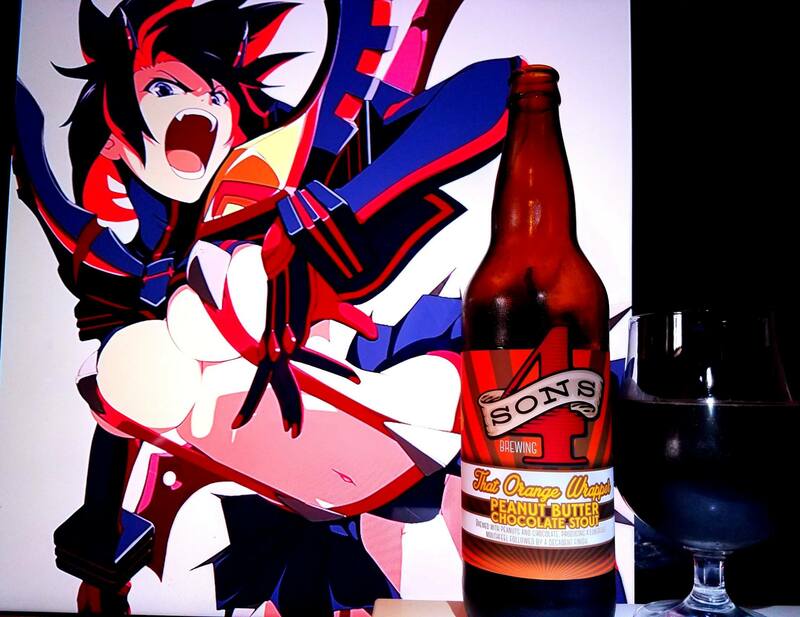 That and I loved this beer so much, I brought one of my favorite anime girls to the site again. 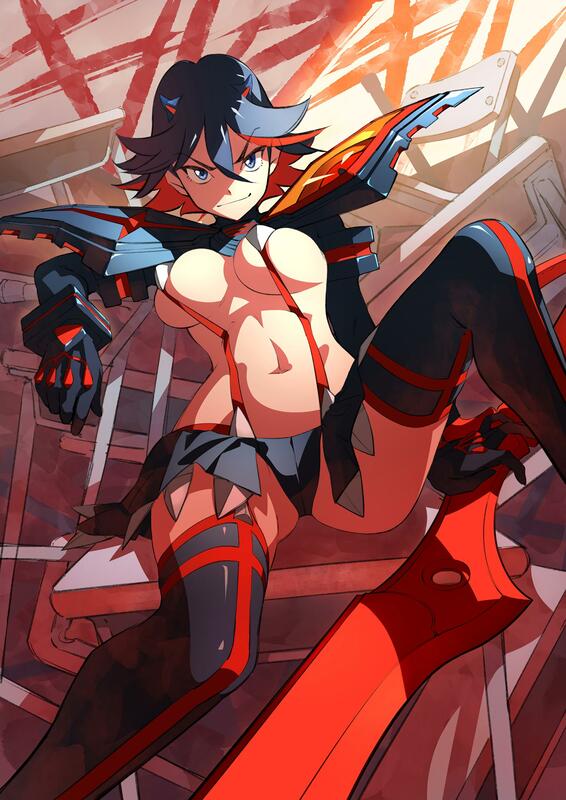 In a way, Senketsu (The sentient living clothing she wears) is almost like the wrapper holding the sweetness together.